Coat Bright Design: Put your coat as this trend! Make a statement in nightclub! 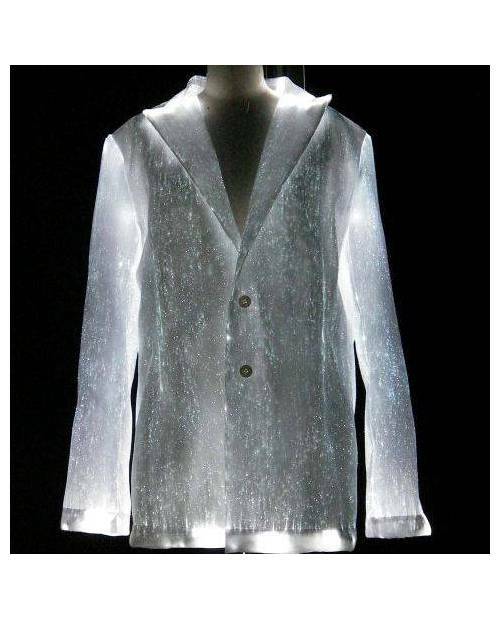 This coat design LEDs offered by our website customization Heart Jacking now unleashed cries of bewilderment! 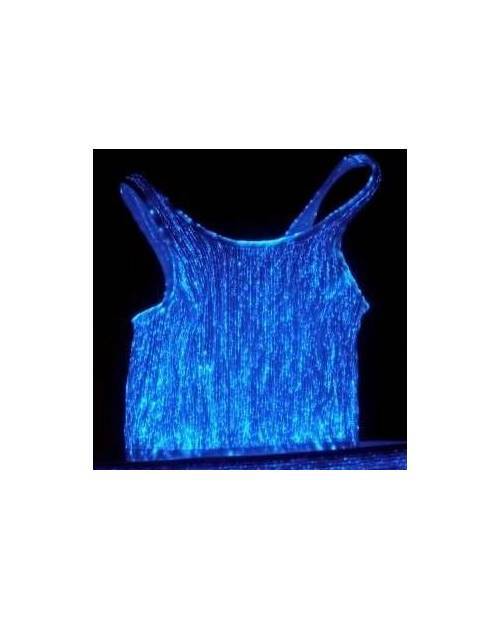 Crazy high tech dud, think electroluminescent coat design! Coats design LEDs for unforgettable moments! Coat For Passionate Fashion Design! Representation, seminar, or other special events ... If you intend to create amazing lighting design our coat Heart Jacking is for you! The material in electro luminescent fiber that is required in the design of this coat design LED works like any other canvas. This then gives us the opportunity to create your evening coat design led, stylish design your coat! The people want it, your turn! 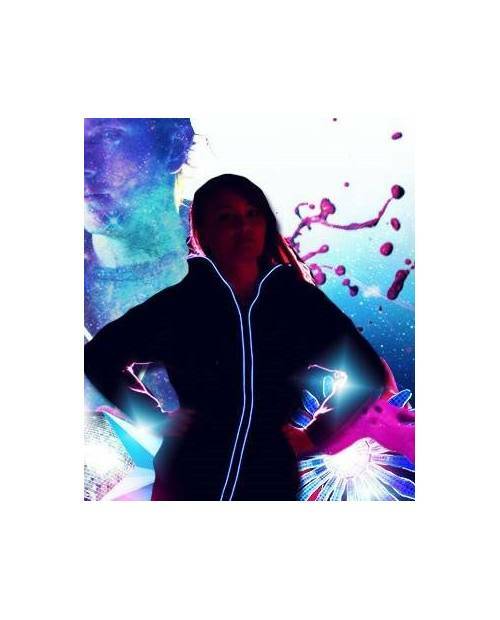 Our electroluminescent coat design is already available on heartjacking.com! 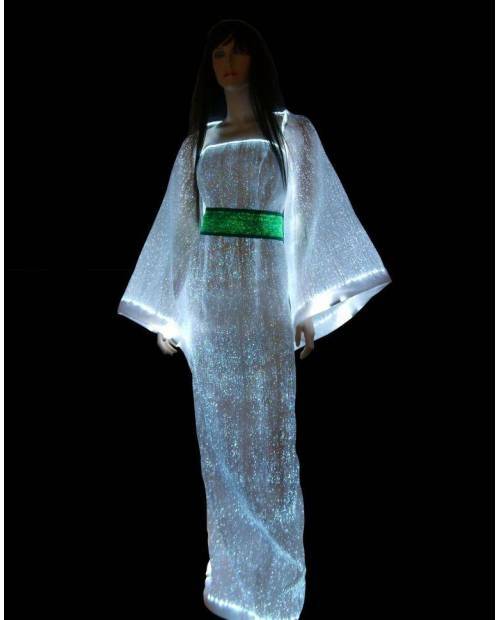 Wearing your coat design fiber optic, you will upset the hearts! We guarantee that your friends decide to ask you questions about your design coat! 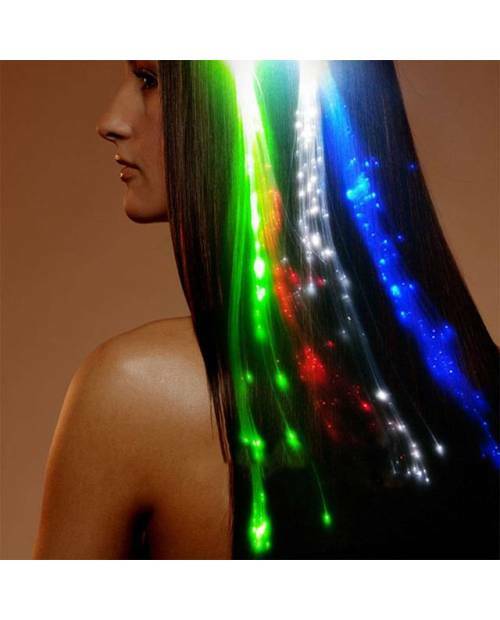 If you want to experience the quality of the coat bright design, electro luminescent coats HJK meet your expectations! Coat Unique Design For Fiestas! You are part of a street marketing agency, working in the world of the night? Want a radical way to make an impression? Your dream is realized, Heart Jacking presents B2B prices with its latest collection of designer coatslectroluminescents, provided the process incomparable luminescence! Original through your vents exceptional concept: our coat design LED HJK! Coat Bright Design: Your Choice Of Control! 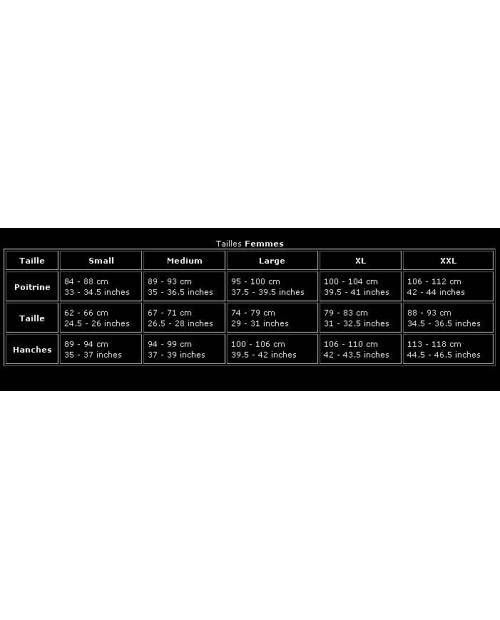 Check out the alternatives in our choice earlier in this data sheet: 9 colors texture (pearl white, black, gold, metallic gray, royal blue, red, candy pink, beige or green), 4 color lighting (white, blue, green or red) and several measurements (S, M, L, XL, and XXL)! So you gain this design coat 100% atypical, because the amount of included combinations is large! Inspire surprise when you wish. With a micro discreet and invisible from the outside knob, you turn on the optical fiber system placed in the design coats LEDs. Once the design is in your coat dressing, maintain it carefully! The LR03 (small conventional batteries sold in any regular supermarket) is sent with the coat bright design. These batteries give you approximately 30 hours of operation. It is totally appropriate because exposure is faithful to the expectations in the dark or not significant exposure. The high technology applied not diffuse emission temperature, therefore no risk. If necessary, be vigilantfold design coat in the direction of the LEDs in order to avoid failures. Under no circumstances does the board. Luminescent design coats are cleaned by hand without any worries: clean with a damp cloth after removing the battery before.